In February 2019, the overall weighted average interest rate on new deposits remained almost unchanged, while the corresponding rate on new loans decreased by 31 basis points. The spread between loan and deposit rates decreased to 4.30 percentile points. With regard to new deposits, the overall weighted average interest rate remained almost unchanged at 0.28%. The average interest rate on overnight deposits placed by households remained unchanged at 0.09%, while the corresponding rate of overnight deposits placed by non-financial corporations remained almost unchanged at 0.16%. The average interest rate on deposits from households with an agreed maturity of up to 1 year stood at 0.58%, from 0.61% in the previous month. The overall weighted average interest rate on all new loans to households and non-financial corporations decreased by 31 basis points to 4.58%. More specifically, the average interest rate on consumer loans without a defined maturity (a category which comprises credit cards, open account loans and overdrafts) remained almost unchanged at 14.58%. The average interest rate on consumer loans with a defined maturity at a floating rate decreased by 205 basis points to 8.66%. The average interest rate on housing loans at a floating rate remained almost unchanged at 3.05%. The average interest rate on corporate loans without a defined maturity remained almost unchanged at 4.98%. Τhe corresponding rate on loans to sole proprietors remained also almost unchanged at 6.88%. The average interest rate on corporate loans with a defined maturity at a floating rate decreased by 22 basis points to 3.89%. 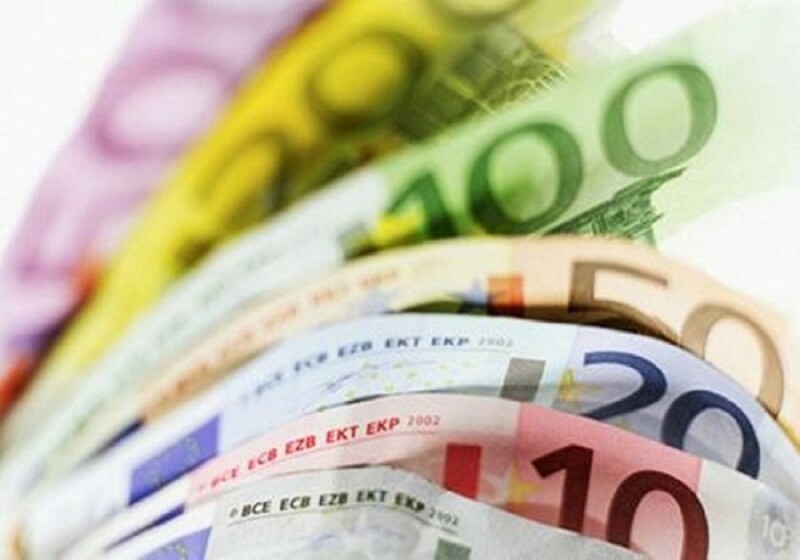 In further detail, the rate on loans of up to €250,000 decreased by 8 basis points to 4.97%, on loans of over €250,000 and up to €1 million decreased by 29 basis points to 4.18%, while the rate on loans of over €1 million decreased by 19 basis points to 3.76%. The rate on loans to small and medium-sized enterprises (SMEs) decreased by 21 basis points to 4.09%. In February 2019, the overall weighted average interest rate on the outstanding amounts of all deposits remained unchanged, while the corresponding rate on all loans remained almost unchanged. The spread between loan and deposit rates remained almost unchanged at 3.91 percentage points. The overall weighted average interest rate on the outstanding amounts of all deposits (including overnight deposits) remained unchanged at 0.28%. In particular, the average interest rate on the outstanding amounts of deposits with an agreed maturity of up to 2 years placed by households remained unchanged at 0.58%. The average interest rate on the outstanding amounts of deposits, with an agreed maturity of up to 2 years placed by non-financial corporations, remained almost unchanged at 0.80%. The overall weighted average interest rate on all outstanding loans remained almost unchanged at 4.19%.